Once got in an unknown city, we first want to see firsthand its main attractions, stroll along the main streets and avenues, pleasant memories to ever warm by their warmth. And if one day the fate calls you in Vitebsk – do not resist. This is an amazing city with a unique history, and no less unique attractions. But a special attention should be paid to Vitebsk streets. For example, Lenin Street. 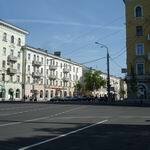 It is considered to be the main thoroughfare of the city, perhaps because of its length is 2500 meters, or may be because this is the place where the guests of the city see significant sights of Vitebsk. 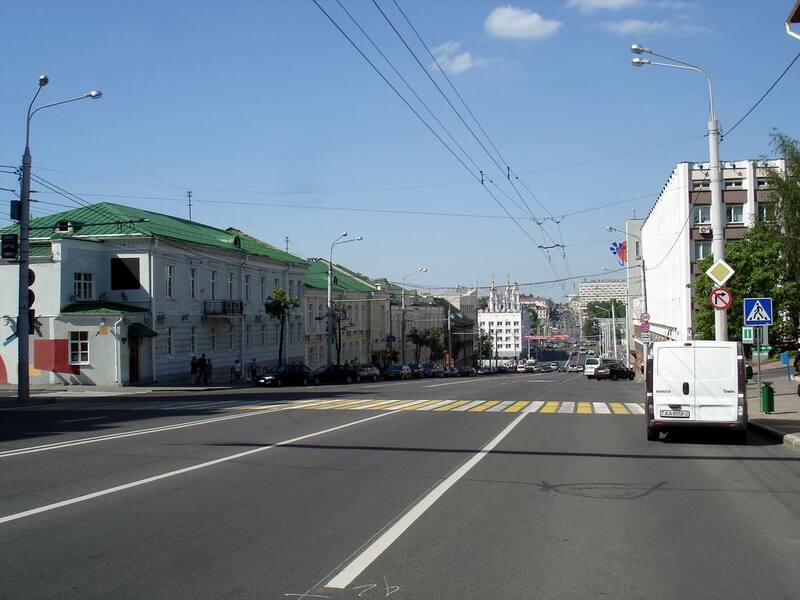 Lenin Street was formed in two stages. The first part was formed in the XIV century and located between two squares of the city – Lenin and Liberty. And the second part of the street, which includes the distance up to the Victory Square, was actively built only in the XIX century. 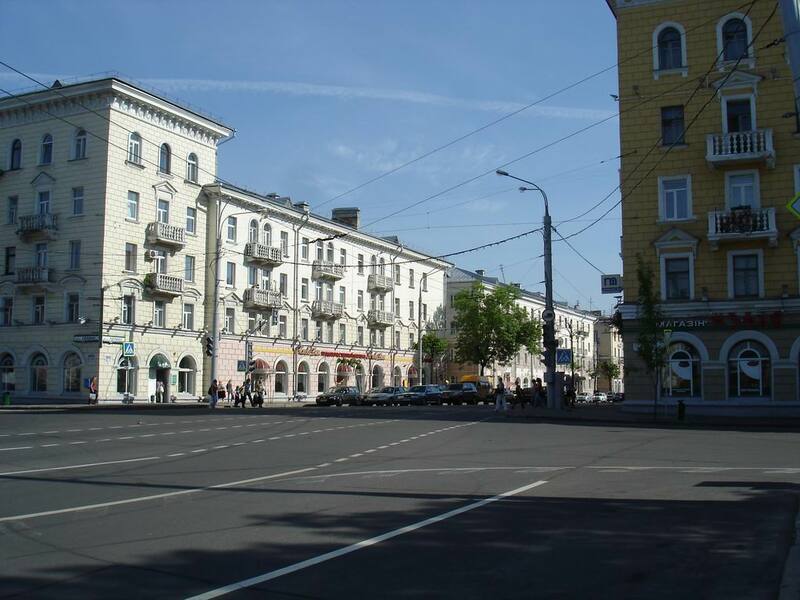 According to Vitebsk history by that time there were significant buildings in Lenin Street playing one or another role in the life of the city. For example, the building of the City Hall was set for the city government. Along with the Gendarme Administration, the provincial printing house, editorial office of the newspaper "Vitebsk province news", in Lenin Street there was women's prison, an orphanage for children, St. Basil's Cathedral and the Church of the Bernardine. 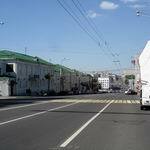 For its considerable historical path Lenin Street has experienced more than one renaming. At various times it was called Velikaya Ilemnitskaya, Velikaya, Velikaya Surazhskaya, Starosurazhskaya, Sankt-Petersburgskaya, Smolenskaya, Bolshaya Mogilevskaya, Gogoleskaya. It is only on June 17, 1923 the street was named in honour of V.Lenin. The years of the Great Patriotic War have not passed for Lenin Street without a trace: during fighting the street suffered greatly, many buildings were destroyed. And those that have survived, including the buildings of particular value to the historical heritage of Vitebsk, were finally demolished in 1950-1970s during reconstruction, when Lenin Street was widened. In the place of the destroyed sights four-and five-storey houses have grown. Although, be that as it may, a walk along Lenin Street will be cognitive and interesting, despite the vicissitudes of the history of Vitebsk. The main thing while making an amazing journey, do not be lazy and visit other attractions in Vitebsk, a wonderful world of which opens the view from Lenin Street. Only Victory Square, which is the largest in Europe, is worth to see! Pokrovsky Cathedral and the Museum of Art, the City Hall and the Summer Amphitheatre, Lenin Square – visit these important sights in the city life, you will once again make sure in the diversity of tourist Vitebsk, where a little walk can give an unforgettable experience. And to be sure of the truth of the words, visit city portal VitebskCity.by – and you'll be amazed how many unsolved mysteries and secrets are fraught in Vitebsk.